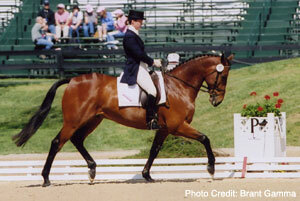 Ashley MacVaugh is a Three Day Event rider, competitor, trainer, and coach. 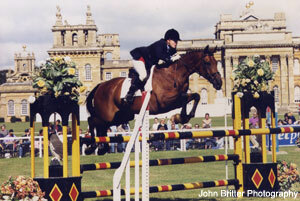 She has years of national and international experience, and a total dedication to horses and the sport of "eventing." She has had great success bringing horses to the three and four star level, and has represented the United States at the Pan American Games, and internationally at the Burghley Four Star in England. 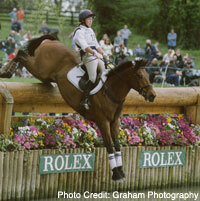 She coaches people of all ages and abilities including kids, adult amateurs, and aspiring upper level riders. She is a Level III ICP Certified Instructor. This website is dedicated to all the wonderful horses, owners, friends, students, and family that make this such an exciting ride!